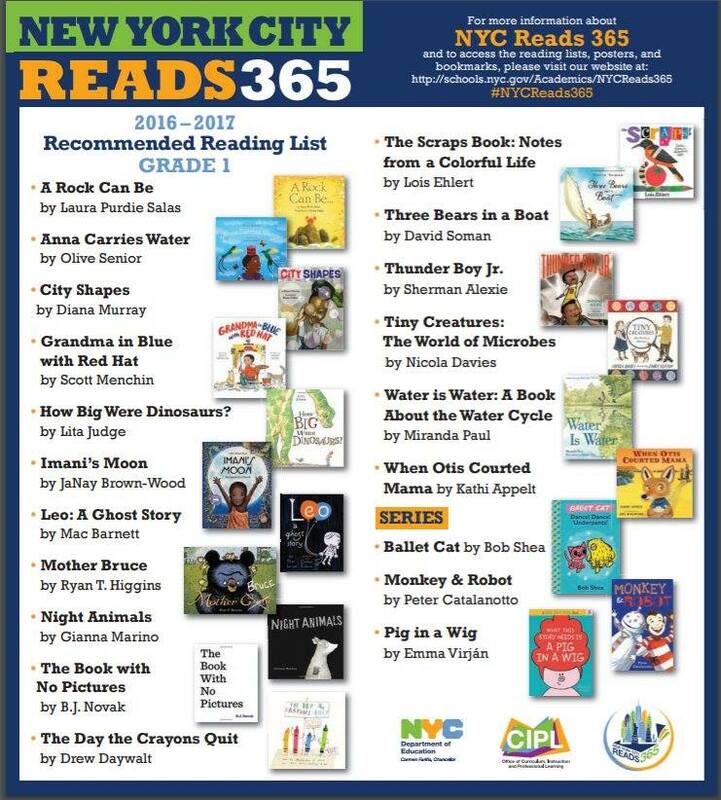 Miranda Paul’s Water is Water has been added to the New York City Reads 365 recommended reading list for Grade 1 for the 2016-2017 school year! 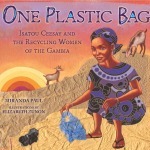 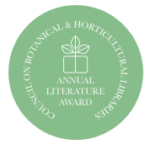 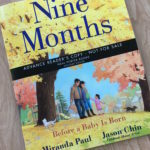 This inclusion marks one of several state award and nominee lists for Miranda Paul’s books, which include New Hampshire, Connecticut, Maryland, Nebraska, Wisconsin, Minnesota, California, Florida, Illinois, South Carolina, and others. 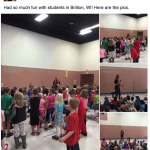 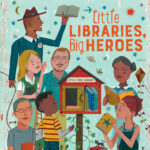 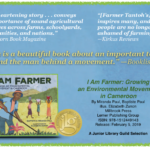 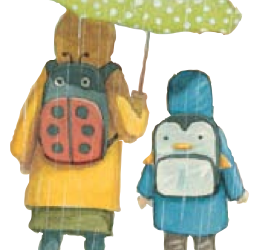 Click here to view a list of awards and state lists that include Miranda Paul’s picture books for elementary students.